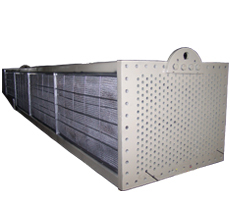 Retaining foods freshness and value can be achieved by cooling and conditioning air inside cold room. 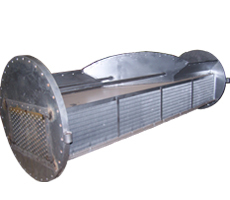 This can be done by releasing excess heat to ambient air outside. 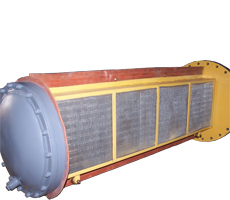 It's all thank to air heat exchanger by Chintamani Thermal Technologies Pvt. Ltd. which are capable of capturing, and dissipating heat with right efficiency to surrounding. 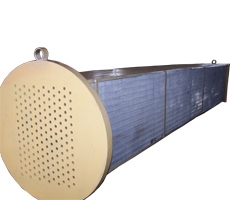 Air heat exchanger by Chintamani Thermal Technologies Pvt. 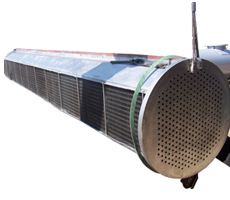 Ltd. delivers perfectly balanced air cooling capacity and air flow ratio which is required in the world of agriculture like vegetables, potato, fruits and also modern flower-growing installations which requires cooling and heating the air inside the green- house. 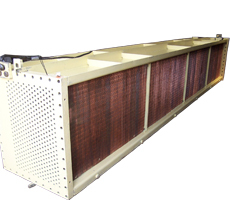 These systems considerably improve both the quantity and the quality of production - while consuming less energy and reducing operating costs. 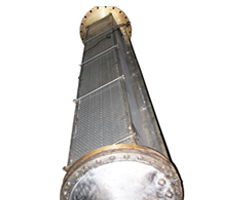 Air heat exchangers for direct-expansion as well as indirect systems are available for supermarkets, with a combination of walk-in cold rooms, reach-in freezers and cold displays. Systems using HCFC and C02 (System operating at High Pressure) in the different circuits. And in other refigerated storage and transit areas throughout the food distribution chain, Cintamani Thermal's versatile ranges of commercial and industrial air coolers offer energy-efficient. Energy efficient, low power consumption. 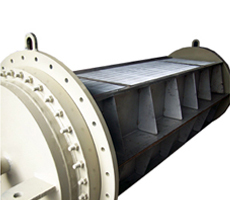 Heavy duty material ensuring long life. reduce drag and avoid brake down. 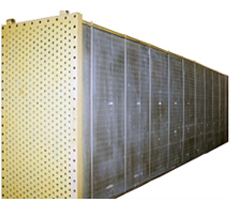 Innovative material selection S. S.
high efficiency and low cost.